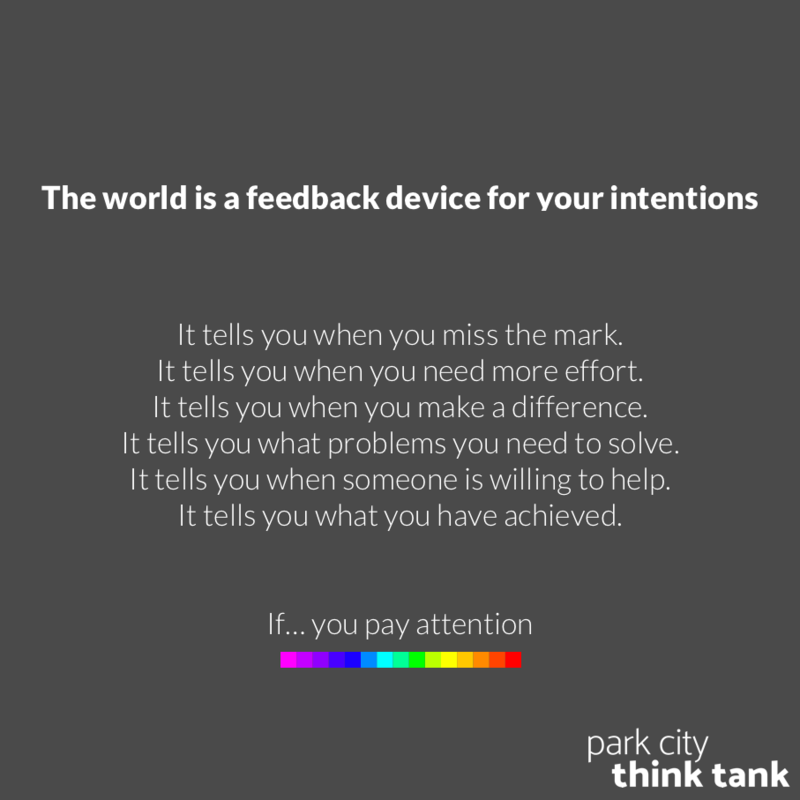 On a mountain in Park City, we study—and share—proven ways to elevate company performance by elevating individuals. We help your organization thrive by elevating all the individuals you touch: customers, employees, and partners. Standing out for the positive is an individual decision, not an organizational one. But when enough individuals within an organization make such a decision, it changes the organization dramatically for the better. We help make that happen! 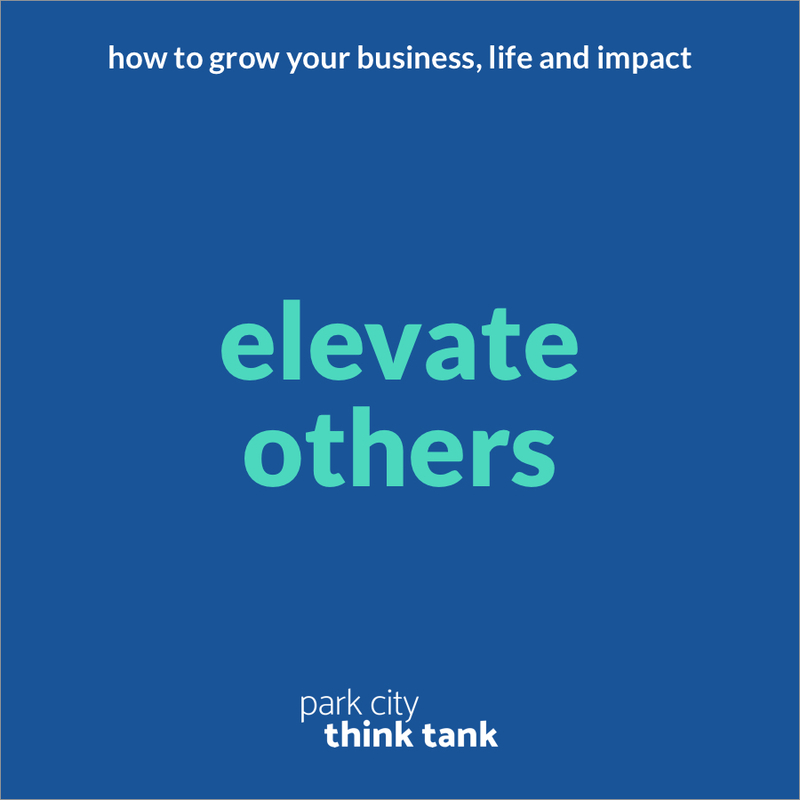 Through many different offerings—keynote speeches and workshops, retreats in Park City, and research reports —we share strategies and frameworks that create lasting economic value. We believe that all business growth and success is powered by positive human relationships. Period. To start a conversation, please contact us. For over 20 years, Bruce has been a ghostwriter and thinking partner for thought leaders, helping them to conceptualize, create and share original ideas. Bruce has created and led dozens of personal and corporate development programs. He is a LinkedIn Influencer with over 850,000 followers, and he covers "bringing out talent in others" for Forbes.com. He is the co-author with Amy Blaschka of I Am: Escape Distractions, Unlock Your Imagination & Unleash Your Potential. He is also the author of How to Self-Promote Without Being a Jerk and Never Tell People What You Do. Amy Blaschka is a ghostwriter and thinking partner for leaders. She is also one of the most positive and popular storytellers on social media, whose engaging communication style has earned her an enthusiastic following. A former branding consultant, Amy helps accomplished professionals position themselves as thought leaders and communicate in a manner that enhances their connection with others. She covers "personal transformation and its impact on career growth" for Forbes.com and is the co-author with Bruce Kasanoff of I Am: Escape Distractions, Unlock Your Imagination & Unleash Your Potential. Lonnie Mayne led InMoment, one of the largest and most recognized customer experience optimization companies in the world. Today he is a highly popular keynote speaker and trusted advisor to senior leadership teams. 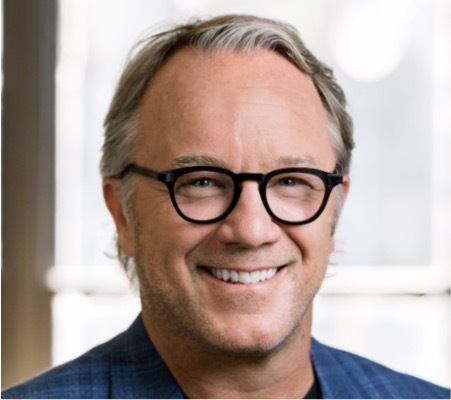 He is the author of Red Shoes Living: Stand Out for the Positive in How You Work and Live Your Life, to be published in the spring of 2019 by Park City Think Tank. In a world that is increasingly noisy and negative, the Red Shoes philosophy offers a clear path to making a positive impact in the world.